02/10/2013 – What’re you reading? I’m currently looking at redesigning/improving my website www.stephjones.co.uk. Mainly, I need to get some sort of portfolio on there! Enter Web Design: Portfolios by Ed. 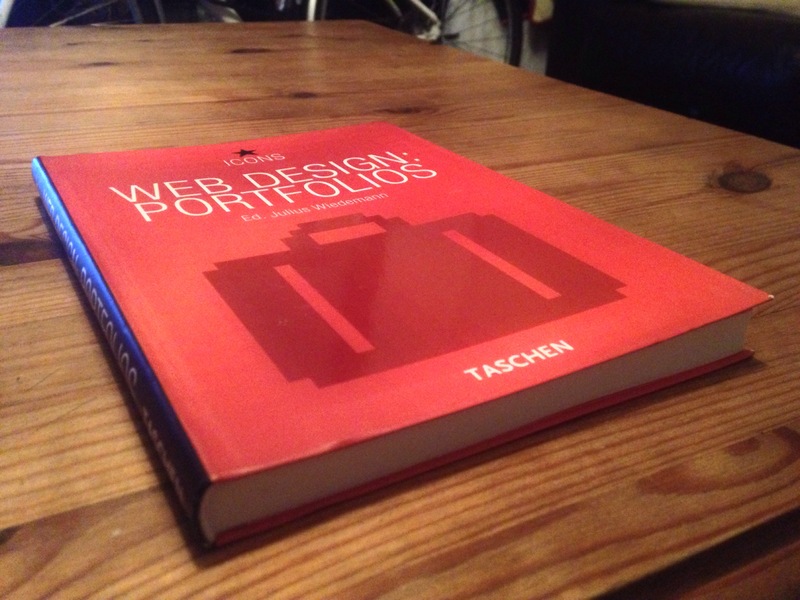 Julius Wiedemann, a really good book that has countless examples of different online portfolios. Sometimes there’s nothing better than a bit of offline inspiration. I love design books. I have plenty to my name, all neatly stacked in my bedroom with various bookmarks poking out. What would you recommend a designer has in their collection? 01/10/2013 – The Book of Mormon!